At Nikoyo, we believe in upholding transparency and swiftness in our information sharing. That’s why we advocate our Elastic Cloud Storage solutions for businesses to share their resources in an efficient and coherent manner to streamline sharing of information at lower financial and infrastructural costs. Our Elastic Cloud Storage is extremely low-cost and very user friendly. We aim to ease the flow of information exchange and reduce the risks of human errors. Hybrid Cloud: this type of cloud uses a mix of private, public and third-party clouds. It combines and stores all the information under one cloud. – Cloud Backup Solution: with this, you won’t ever have to live in fear of losing your data! Rapidity, simplicity and flexibility are the concerns of the IT industry nowadays and the traditional solutions can no longer fulfil these needs. The emerging cloud technologies have revolutionized the technology standard by providing simplified and streamlined IT operation and management. Public cloud, private cloud or hybrid cloud can be selected flexibly based on customer’s preference. 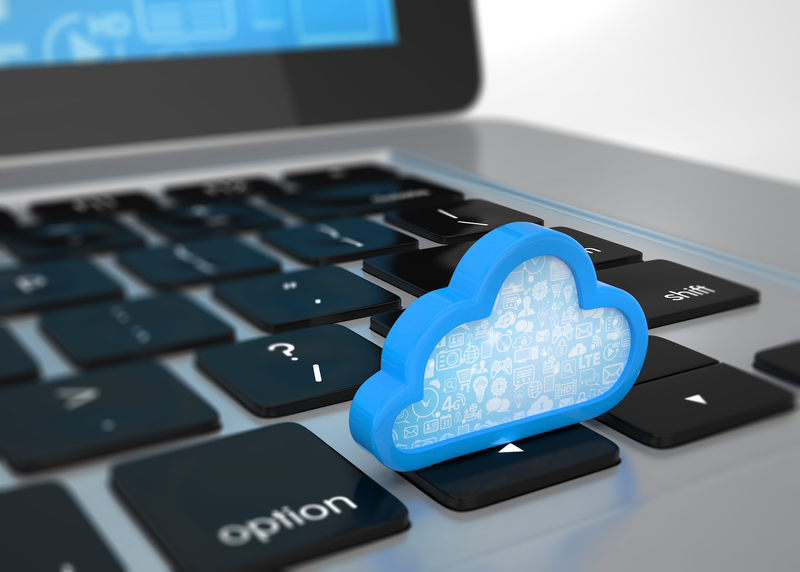 Cloud services can also be leveraged for backup and disaster recovery solutions. With the use of integrated cloud solution, Nikoyo guarantees safer and easier means of storing data. Our Elastic Cloud Storage greatly reduces the investment and operating costs. Our solutions also promise maximum security in data storage. Contact us for more information about our Elastic Cloud Storage today!